Please fill in this short form. A copy of the MSC Brochure will be sent to your email address. Which master's are you considering (one choice - select your preferred master)? 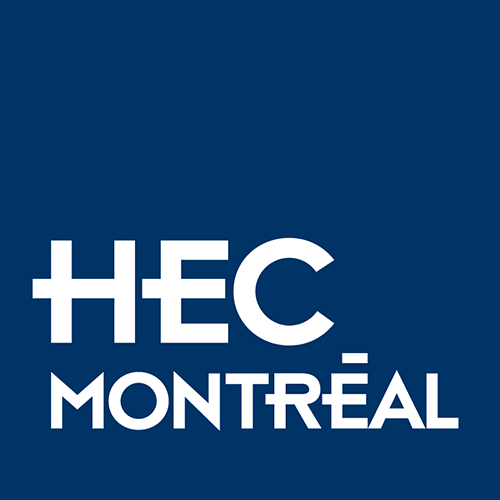 By clicking "Submit", you accept to be contacted by HEC Montréal and registered on our mailing list.